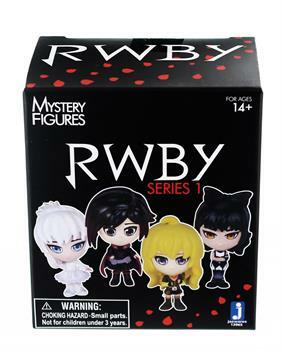 From the hit Rooster Teeth web series RWBY comes all your favorite characters as collectible blind boxed mini figures! Each blind box contains one random 3-inch tall mini figure. 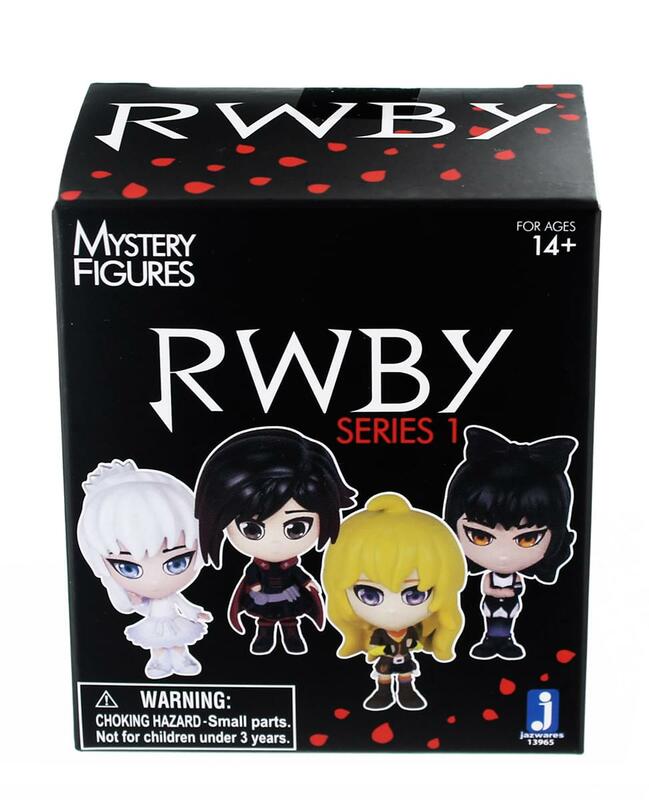 There are 11 different characters to collect: Ruby, Weiss, Blake, Yang, Jaune, Nora, Pyrrha, Ren, Sun, Neptune and Zwei. Which one will you get?